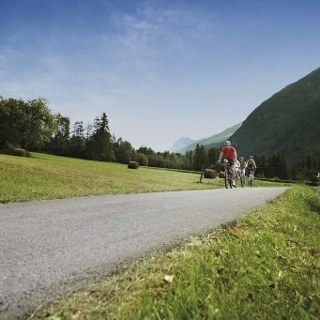 The loop tour circling Längenfeld is made to measure for sporty families - also on e-bikes - as the route travels on the valley floor, along gravel and (a few) asphalt trails. Starting point of the tour: Längenfeld. Off the main road you explore all the valley basin's hamlets, leading from Aschbach down to Winklen. 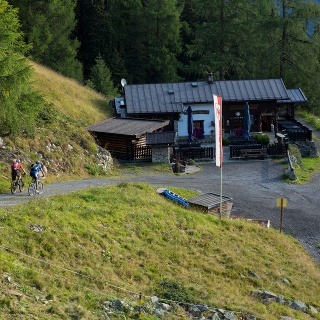 The cycle route mostly travels along the rushing waters of Ötztaler Ache where a cooling breeze is guaranteed even on hot summer days. Varied rest stop points are spread all over the area. Plan enough time for a stopover to restore your energy. 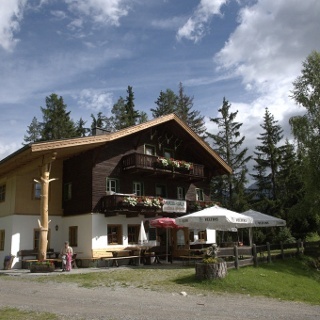 Tip 1: fun-filled hours are guaranteed at the Water Playground next to splendid lake Winkelbergsee (ascent: approx. 15 biking minutes on a slightly rising forest trail). Don't forget to take snacks with you, and enough to drink. 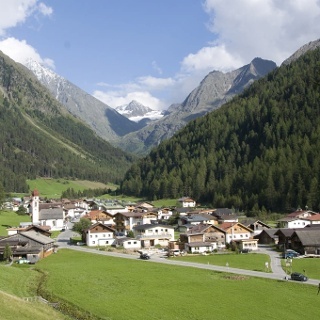 Tip 2: A visit to the Ötztal Local heritage & Outdoor Museum in the hamlet of Lehn is a highlight for young and old. 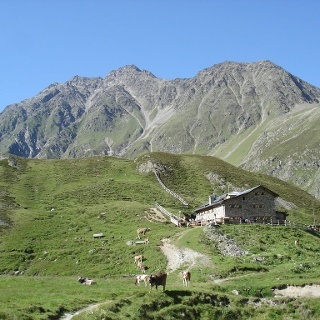 Take a closer look at the hard life of Ötztal's farmers over the last centuries.